Our exciting new Christmas Catalogue has just been launched and in it you'll find lots of lovely gifts, gadgets, games, and all things Christmas, to name only a few of the fantastic ranges we've got on offer this year. 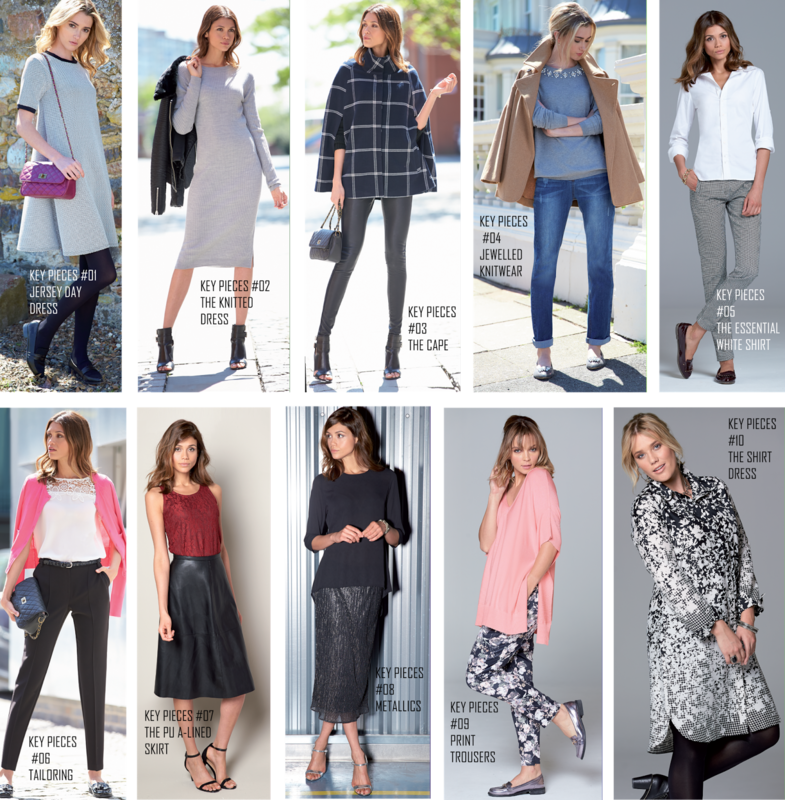 You'll also find a fantastic new range of fashion, and from it we've put together all the Key Pieces for your Autumn wardrobe in one handy place. You'll find dresses, coats, knitwear, trousers, shirts, skirts and more.